In our laser dentistry office, we can provide you with a dental cleaning in Franklin that is far more comfortable than a standard tooth cleaning. We understand the value of preventative dental care and encourage our patients to receive teeth cleanings twice a year. Teeth cleanings help keep bacteria at bay, while also removing plaque and tartar from the surface of the teeth. If you are receiving dental care on a regular basis, keeping your teeth and gums healthy is relatively easy. However, when one does not receive ongoing dental care, a trip to the dentist can turn into an anxiety-filled experience. Very often, people will avoid visiting the dentist from a fear of what the experience will be. These very fears are what can cause oral health problems to remain untreated. 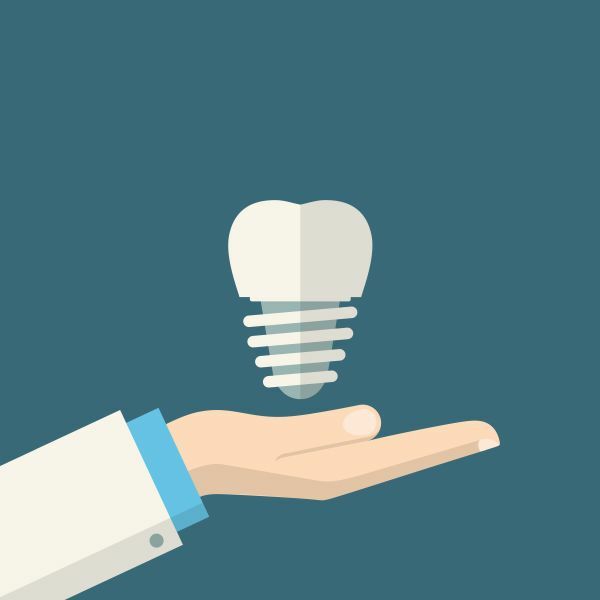 Whether a cavity-induced toothache or bleeding gums due to gum disease, there are common problems that patients can avoid with regular dental care. Since we know this becomes a catch-22 for many people, we offer a laser dental cleaning. Laser dental cleaning is a dental cleaning that does not require traditional dental tools and is, therefore, more comfortable. Metal dental tools clean teeth by scraping off plaque and tartar. Sometimes drills are necessary, and the machines themselves can create a smell, pressure, heat, or vibration that many people find uncomfortable. If dental anxiety is due to the tools at the dentist office, a laser dental cleaning can remove those fears. As a laser dentistry office, we know the benefits of conducting a dental cleaning using modern tools. We are able to break up plaque and tartar from on and around the teeth, reaching into small spaces with complete accuracy. Laser energy is so fine, it allows us to be more accurate in how we treat teeth and even in how we clean them. Laser dentistry greatly reduces the risk of irritating surrounding gum tissue. Laser dentistry also makes the entire process is more comfortable. After all, some of the irritation from a dental cleaning is due to irritation as we scrape off plaque near the surface of the gums. With a laser dental cleaning, pain from the procedure is no longer an issue. When you visit a laser dentistry office, you can be confident you will feel better after you leave. Upon scheduling a dental cleaning, you can request the teeth cleaning with lasers and leave the appointment without any irritation. 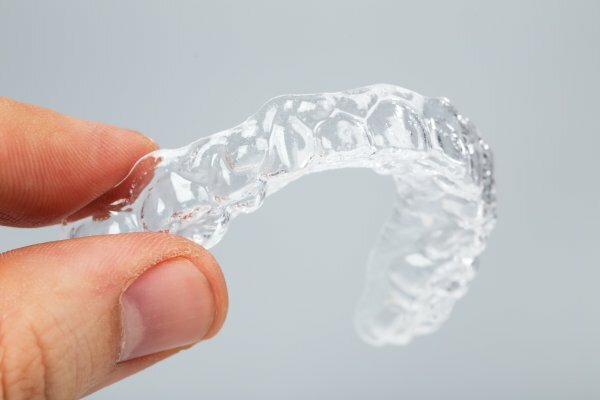 You can get back to your busy schedule without worrying about your teeth or gums becoming uncomfortable. Additionally, if you need any other treatment, we can assist with that as well. We may even use lasers to facilitate the treatment. To learn more, call us at (615) 526-2493 and schedule an appointment today.